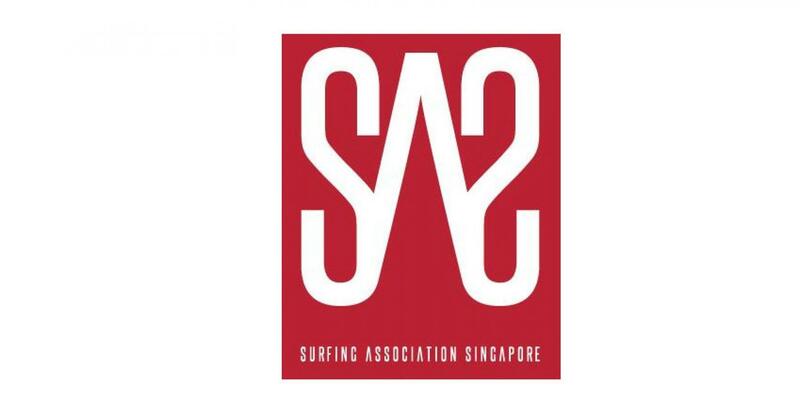 Let’s learn standup paddleboarding in beautiful East Coast Park. 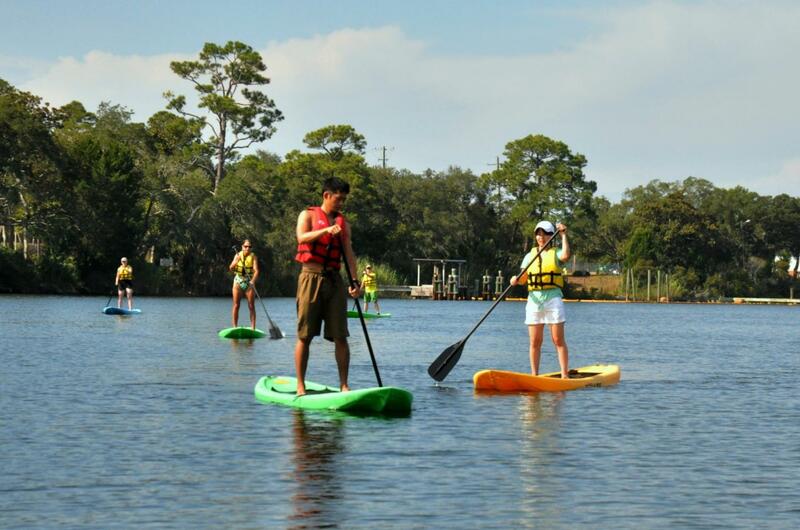 Learn from a certified instructor how to balance, maneuver and paddle while standing on a paddleboard then practice your skills on the ocean. Paddleboarding is often offered in pools but rarely on the ocean itself, so take advantage of this unique opportunity. Experience the water like a surfer but in a safe and easy way that beginners will still enjoy. 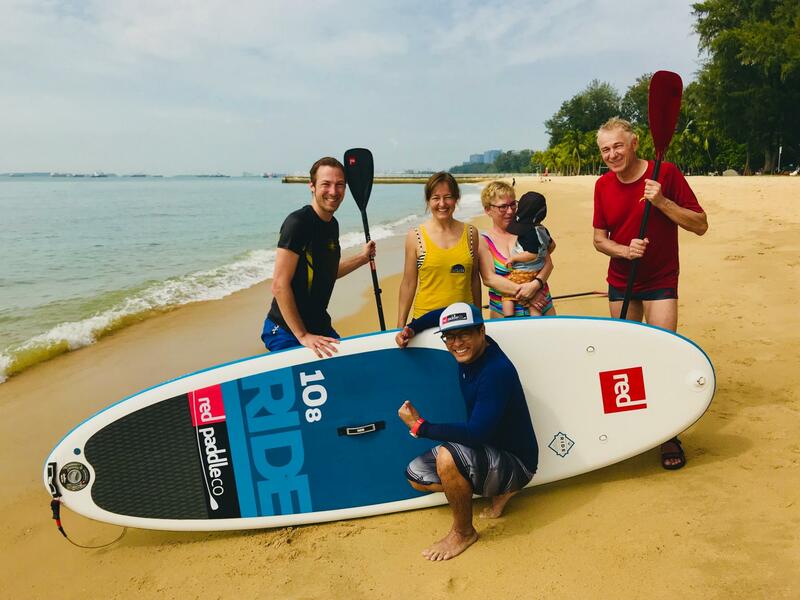 Paddleboarding can be enjoyed by anyone with basic swimming skills so this a fun adventure for individuals and families! We will start out a 9 am (or earlier!) atSandankscarpark followed by a 2-hour lesson. Don't worry - if you find paddling to strenuous we can also just float on our boards, enjoy the scenery and chat with our new friends! If we are hungry afterward, we can enjoy a nice lunch in the restaurant (not included). 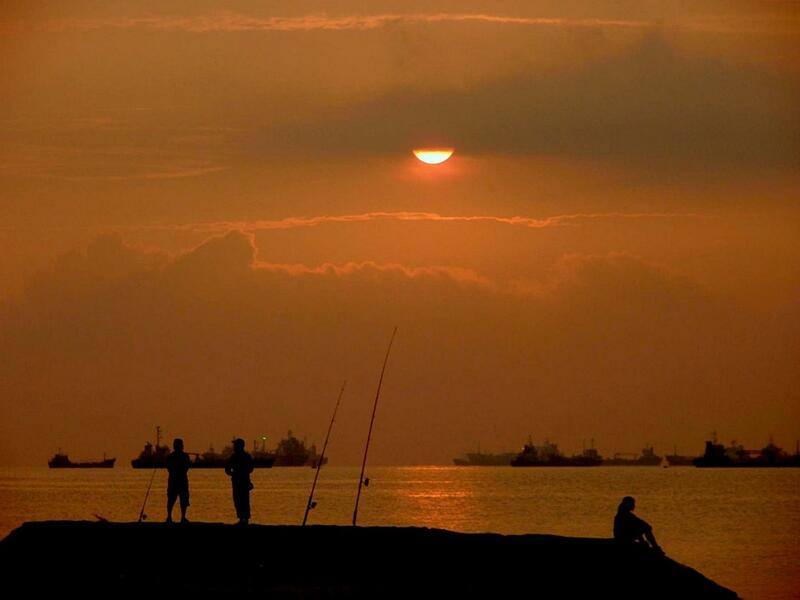 The price is less than half the cost of lessons on Sentosa Island! Children as young as 12 years old are welcome. Please note that all participants must be able to swim. Maximum group size is 6.